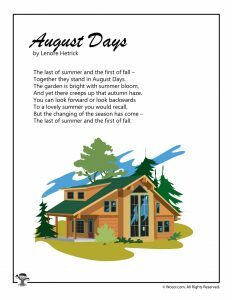 August is here! 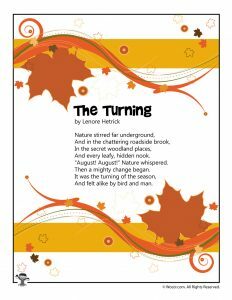 This is my personal favorite month of the year. 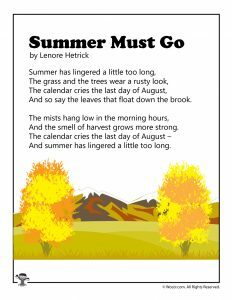 It’s full of excitement about starting a new school year, the weather is always lovely, hints of fall start to appear, and best of all, the prettiest flowers of the summer are now in bloom. 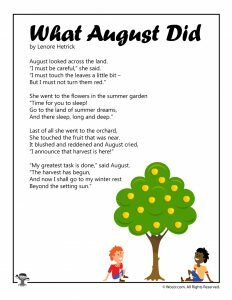 These August poems for kids celebrate all of this and more. 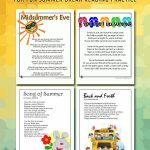 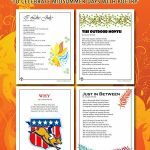 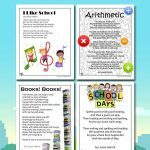 Printable poems are great for sneaking in quick bits of reading. 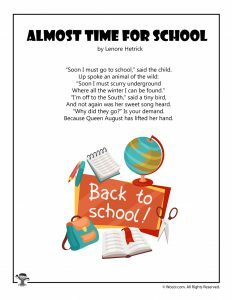 And now that school is almost here, it’s a good time for kids to brush up on their reading skills. 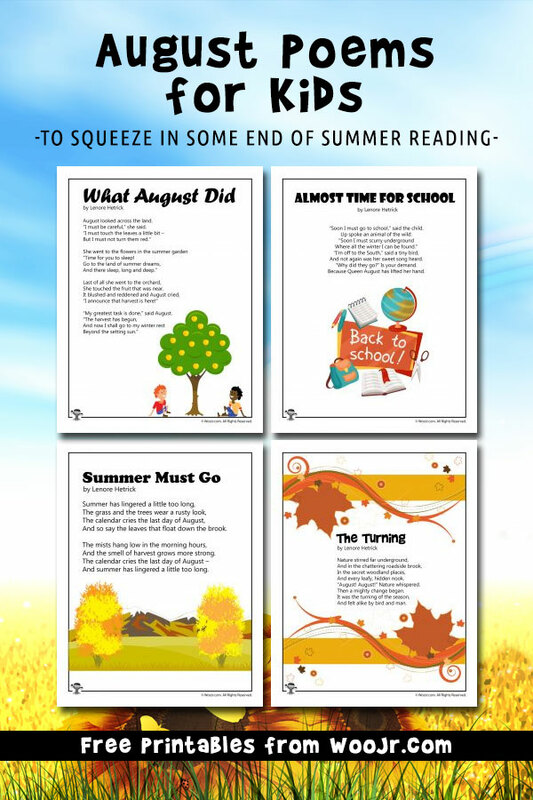 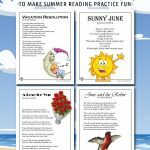 Print them all and read one every night before bed together, or have kids read them aloud in order to get a reward. 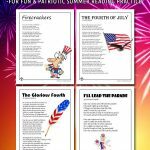 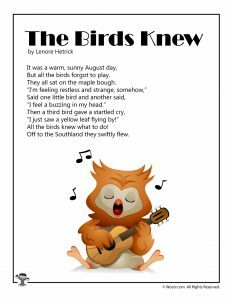 Check out the rest of our vast collection of poems for kids while you are here!